IMAGINE LIVING STEPS TO BEACH AND THE INLET! 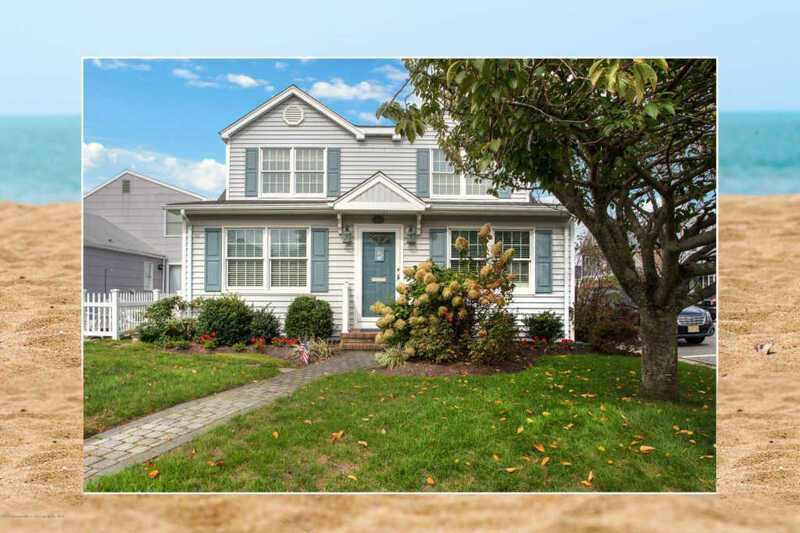 This is the beach home you have been waiting for in one of the most desirable spots at the Jersey Shore.. STEPS to Manasquan beach and beautiful Manasquan inlet. Move in ready with bright sun filled rooms, warm inviting decor and an open floor plan with hard wood floors throughout. Nestled perfectly on a corner lot. Enjoy the Summer Ocean breezes on the over sized deck as you take in local summertime activities..First floor bedroom and full bath- single floor living option. Outdoor shower and 2 car garage with 2nd floor can be finished off for living space. 574 Perch uniquely offers the beach town lifestyle in Manasquan voted one of the hottest towns at the shore.